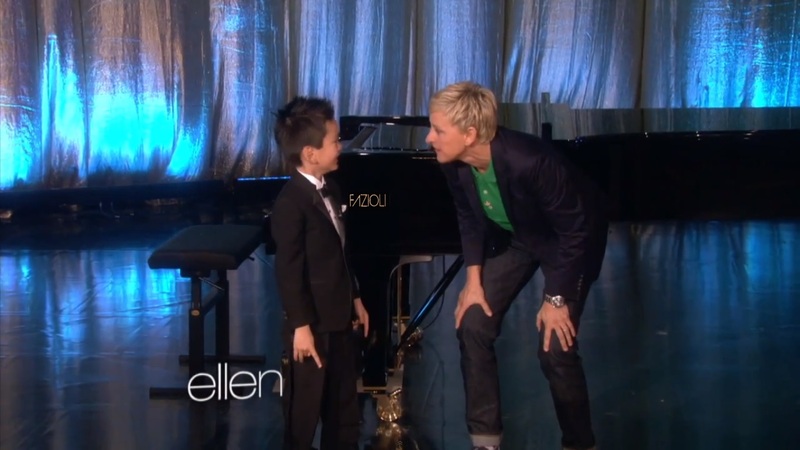 WEST VANCOUVER, BC – Ryan Wang is the five year old student of FaFan Piano Studio in Vancouver, and on Monday the 27th of May, 2013 he appeared on Ellen TV. The talk show is hosted by Emmy award winning comedian and actress Ellen DeGeneres. 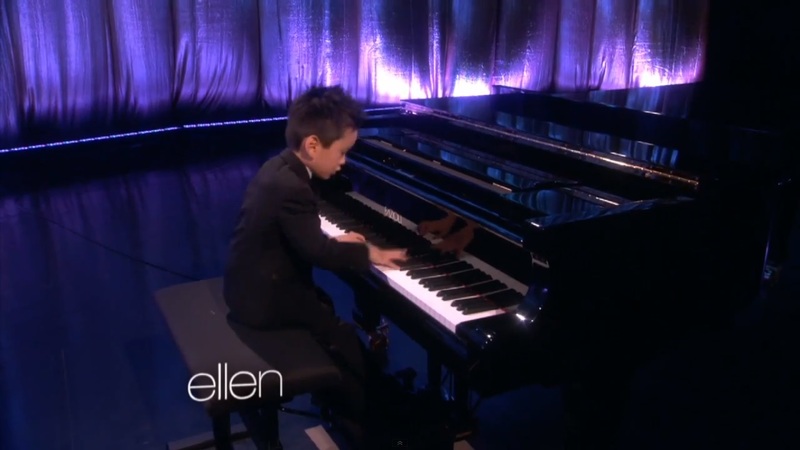 A rare hand-made Italian Fazioli F278 Concert Grand was brought in especially for Ryan Wang. The Fazioli piano is quickly becoming the favourite of many talented artists around the world and can be seen in top universities and performance halls.